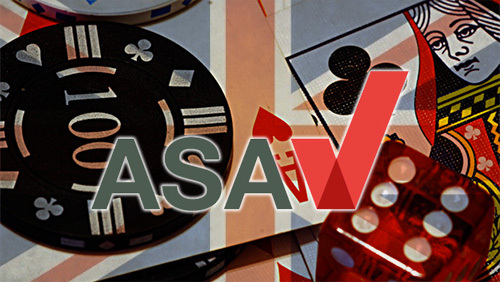 The Advertising Standards Agency (ASA) have reacted to the request from the Department for Culture, Media and Sport (DCMS) to re-examine if advertising regulatory objectives continue to be met, by announcing their plans to hold a full scale review of gambling ad laws in the UK. As the number of gambling ads rise, so do to the number of complaints. 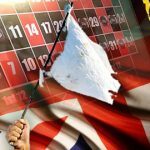 This seemingly rolling boulder is about to feel some resistance as the ASA announce plans to hold a full review of gambling advertisement rules and regulations in the UK. 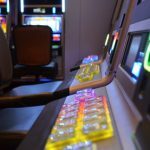 The review comes at a time when the DCMS has been urged to act after a barrage of complaints hit the Commons over the prevalence of Fixed Odds Betting Terminals (FOBTs), and their impact on the those cast as ‘vulnerable’ within the gambling community. 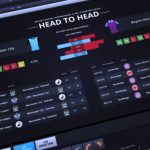 The ASA review will be the first of its kind since gambling advertising laws were changed back in 2007 after the issuance of the 2005 Gambling Act stripped away the chains and manacles that once held gambling advertising regulations firmly in place. ASA Chief Executive, Guy Parker, has written to the UK Minister for Sport, Tourism & Equalities, Helen Grant, to outline their plans for a review that is due to end in the Autumn of 2014. The letter contains a Terms of Reference (ToR) of their review of the enforcement of the gambling rules within the UK Advertising Codes. The ASA’s role is to ensure that the UK Advertising Codes are enforced throughout the gambling industry – uphold the law so to speak. 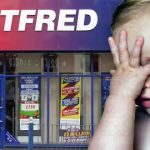 This will be achieved by reviewing ASA decisions on gambling advertising complaints, paying particular focus on ads that exploit children, young persons or other vulnerable persons; ads linking gambling to seduction, sexual success or enhanced attractiveness, and general issues of social responsibility. 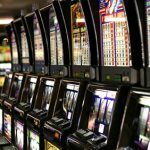 The licensed operator of the Jackpotjoy brand, Profitable Play Ltd, have been rapped over the knuckles by the ASA, after a singular person complained about the integrity of an ad that was launched back when Saint Nick was doing the rounds. The complainant, who spent his New Years Eve trying to win cash & prizes instead of getting smashed like everyone else, challenged the integrity of the promotion, after he learned that nobody received any cash or prizes, and instead winners only received Joy Point prizes. 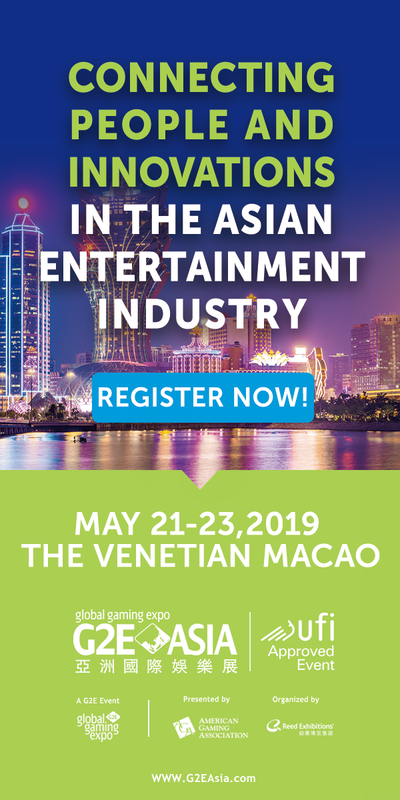 The ASA upheld the complaint after finding the site in breach of CAP Code (Edition) rules 3.1 (Misleading advertising), 3.7 (Substantiation), 8.2 and 8.20 (Sales promotions). They maintained that when you tell a punter they are going to win cash or prizes then that’s what they should get.